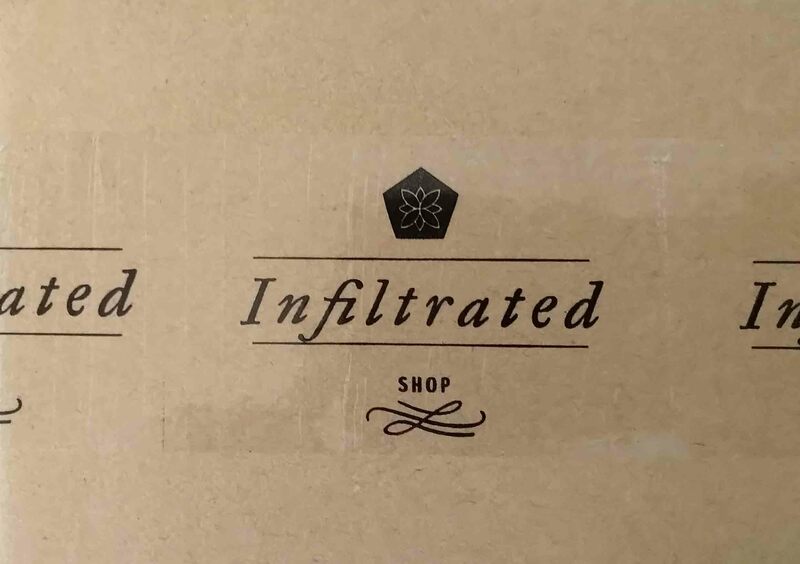 gift card,etc to your package. We provide free customized invoice for all orders. 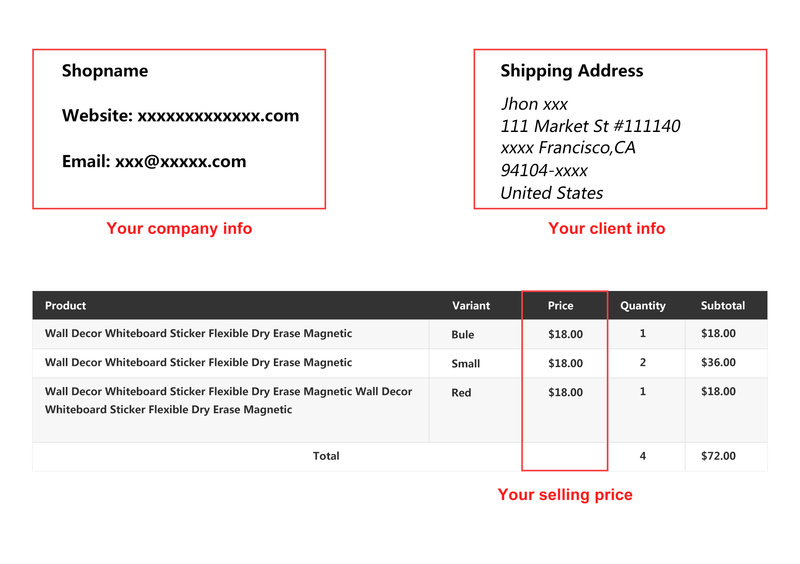 Your company information will be printed on the invoice and value of the product is your selling price. Customized scotch tape with your own logo on it, which makes each of you package looks more professional, and your brand more trustworthy. 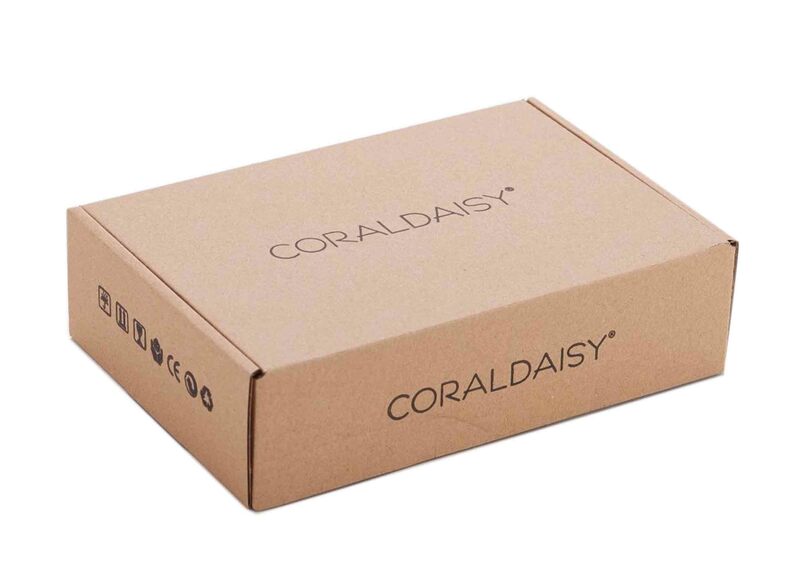 Print your logo on packing boxes to maximize brand influence. It will also give a professional presence to your customers. Customized stickers and gift card will absolutely help attracting returning customers. Good customer experience and post sale services are critical elements in order to build a successful business. © 2016-2018 Eprolo Inc. All Rights reserved.